2019 3rd International Conference on Graphics, Images and Interactive Techniques was held at the Mayor's Building of China in Guangzhou from Feb.22 to 24, 2019. Ph.D. Yaozu Ye and M.A. 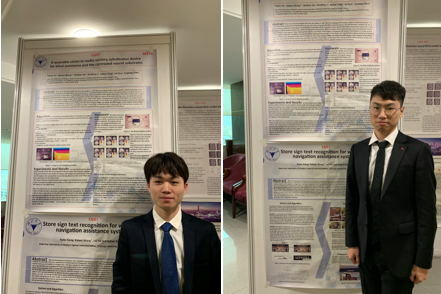 Kaite Xiang presented their posters at the conference.